These piggy banks make saving even more fun! 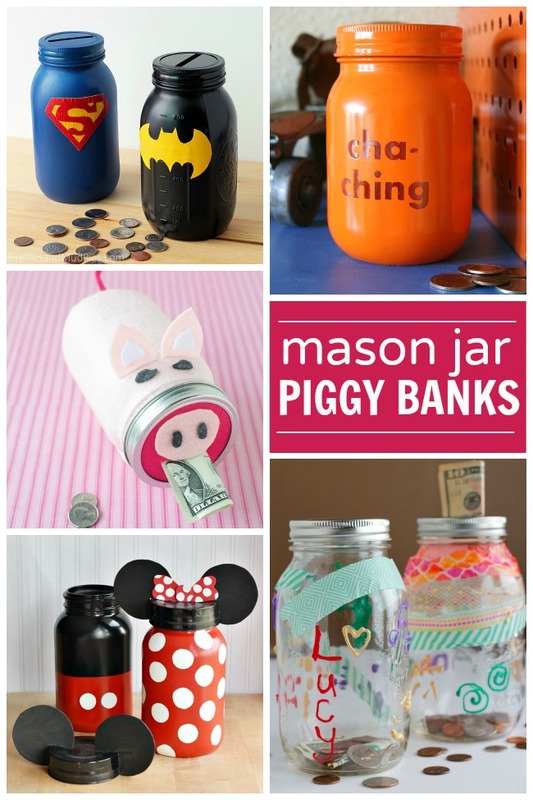 Check out these awesome DIY piggy banks to help your kids save up for something fun. Superhero Banks – Make a superman or batman bank to add some fun homemade decor in a superhero bedroom. Minnie & Mickey – These are the perfect way to get kids excited and involved in saving up for your next Disney trip. From Food Family Finds. Pink Pig – Use pink felt to make a more traditional and classic pink piggy bank. From Splendid Sass. Cha Ching – So cute! 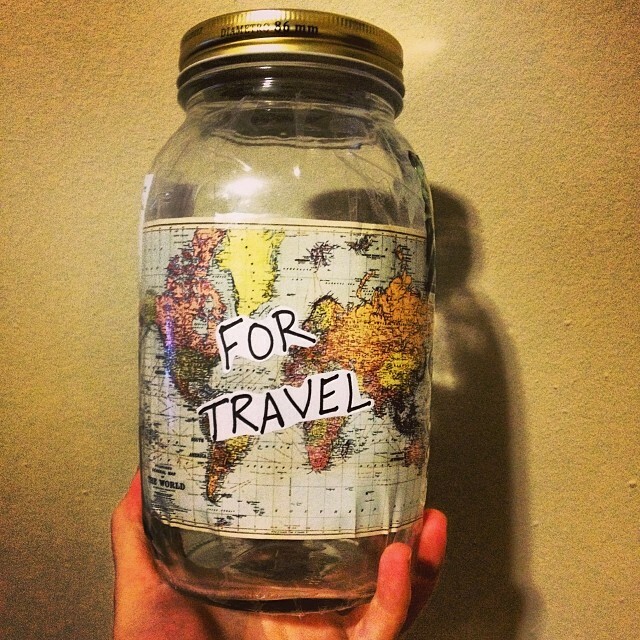 Motivate your kids to save for something awesome with this fun mason jar bank. From Dukes And Duchesses. Make Your Own – Let kids take the reigns completely with this fun idea! From Make and Takes. 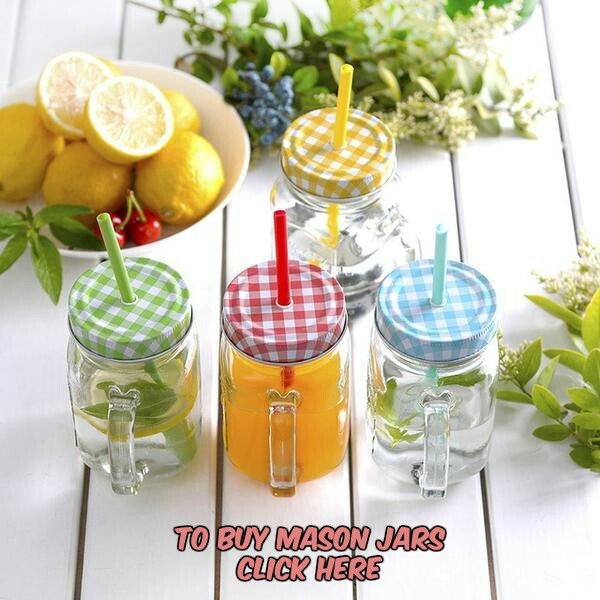 Other Mason Jar Crafts You’ll Love! My son LOVES Batman, and I LOVE Mason jars! Awesome ideas!